Leading advertising, branding and digital marketing agency Austin & Williams has received Women Business Enterprise (WBE) certification by the New York State Department of Economic Development, Division of Minority and Women’s Business Development (DMWBD). One of the nation’s fastest-growing agencies, Austin & Williams is led by President Eva LaMere. “We’re thrilled to receive our WBE certification,” says LaMere. “We anticipate that it will provide our agency with exciting opportunities to diversify and grow our client base, while opening up new avenues in our core industries.” The agency specializes in creating outcomes-driven branding and marketing strategies to clients in the healthcare, higher education and financial services industries. 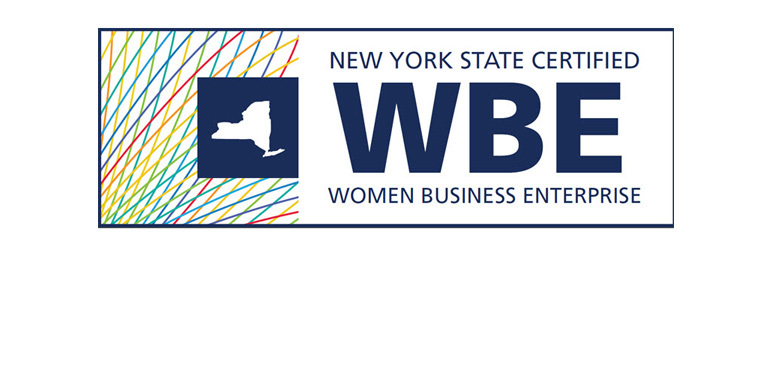 As part of the WBE certification, Austin & Williams will be listed on the NYS MWBE Directory of Certified Firms, have access to state contract and procurement opportunities, as well as to a statewide network of support services and lending and bonding programs exclusively for certified WBEs.